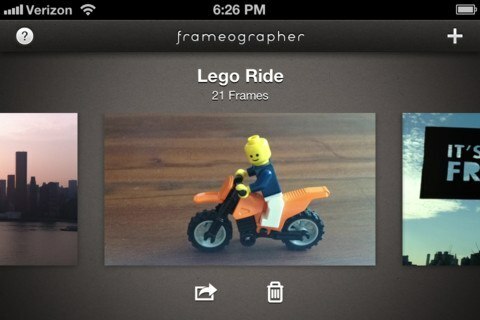 Instacast: one elegant application to consume video and audio podcasts on your iPhone. It supports podcast synchronization between devices via iCloud. 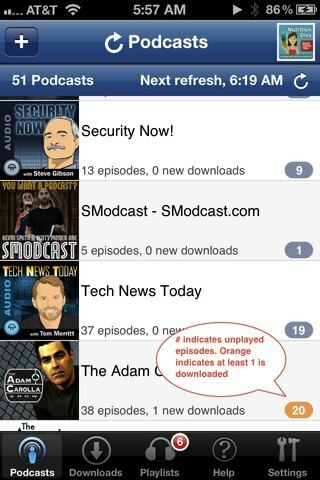 Podcaster 4: one of the most sophisticated podcast managers for iPhone (it used to be our #1 for a long time). It lets you sync your podcasts without having to deal with iTunes. It has a superb downloader. Downcast: gives you a lot of bang for your buck. 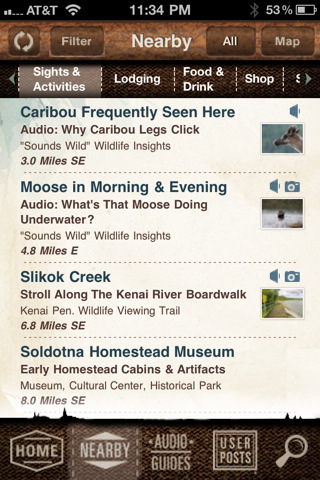 It lets you search, subscribe to, and download audio and video podcasts. Supports iCloud sync. 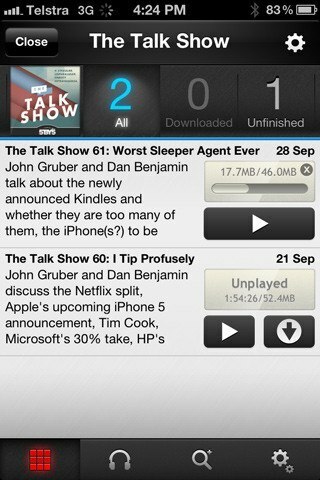 You can download podcasts in the background. Supports password protected feeds too. 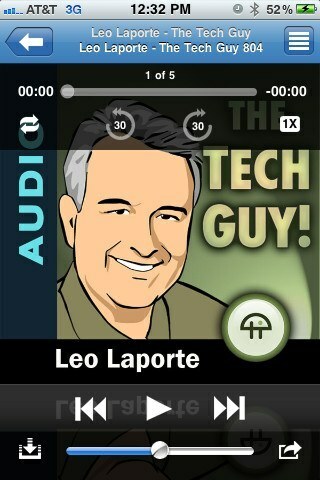 Stitcher Radio: it lets you listen to live radio or podcasts. 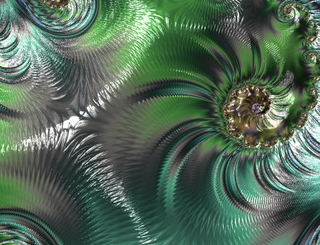 A nice tool to have to discover new programs. You can create custom stations by stitching multiple programs together. iCatcher! 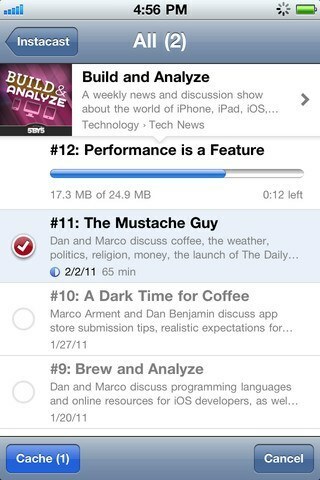 : another app to use to download podcasts without having to deal with iTunes. It has a sophisticated player. Offers full VoiceOver support. 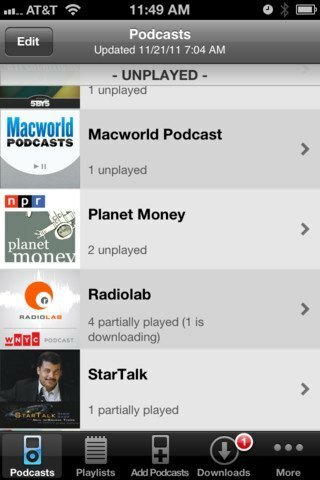 Pocket Casts: a solid podcast manager for your iPhone. 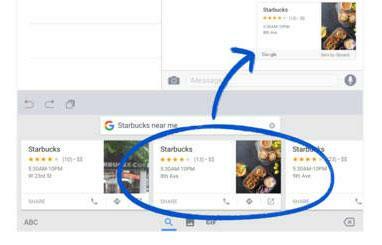 It offers podcast streaming. You can also download podcasts. Push notifications for new episodes are included. This offers support for headphone controls. The automatic cleanup of old episodes is a plus. 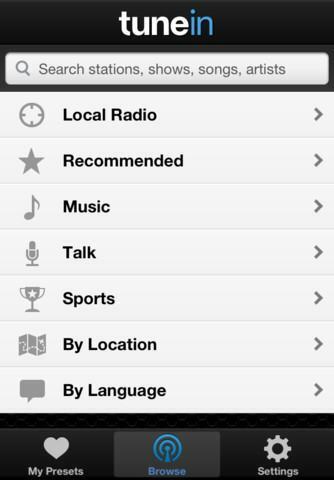 TuneIn Radio: gives you access to a variety of content on your phone. Covers over 50,000 stations and 120,000 shows. 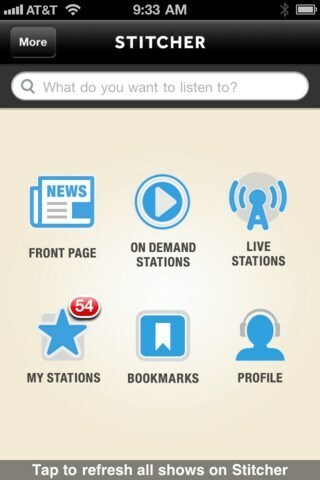 Not a classic podcasting application but it does let you rewind its stations. Which one of these podcast apps have you had the best experience with?